Derms agree that retinol — an all-powerful anti-wrinkle ingredient — really is one of the best things to happen to skin care. There's a reason it's remained the gold standard acne and anti-aging treatment for decades — and in recent years, it's only grown in popularity, thanks in part to the fact that it's now available over the counter. Still, retinol is a complex ingredient that requires careful use, since it can cause irritation — especially if used incorrectly. For example, when starting a prescription strength retinoid, New York City-based dermatologist Dr. Marnie Nussbaum recommends using only a small amount for the entire face. "If too much is used, one will get dry, red and flaky and immediately 'allergic' to the retinoid when in fact it is just irritation and inflammation from the quantity used." There's typically an adjustment period your skin has to go through when introducing new retinol products into your skin care routine. So, for all its benefits, retinol definitely comes with a learning curve that can feel a bit intimidating. 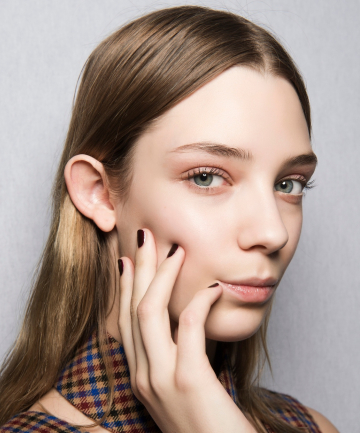 That's why we talked to Dr. Nussbaum and other dermatologists to debunk and explain some of the most common retinol myths out there — and show you that there's nothing to be afraid of when it comes to the miracle ingredient.